CPI Officially Launches National Healthcare Photonics Centre to Develop Next Generation Light-Based Treatments. 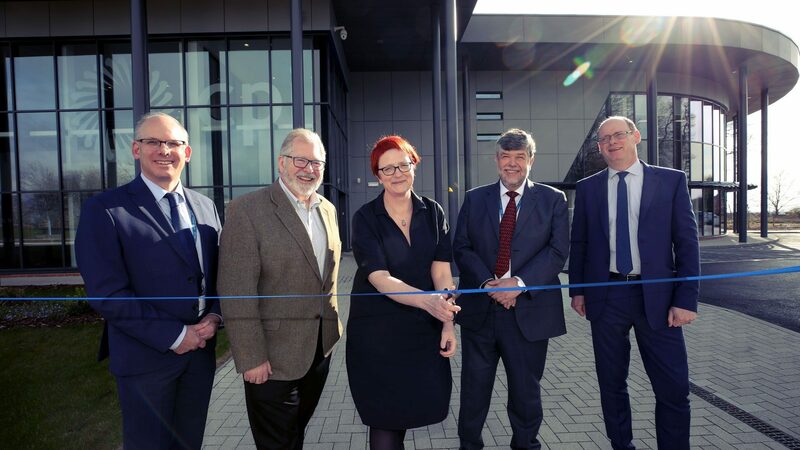 CPI has today officially opened a new, state-of-the-art facility focused on the development of next generation light-based healthcare treatments. Additionally, there were a number of addresses from leading industry figures. They included Andrew Robertson, Senior Vice-President for Business Development at Gooch & Housego, who spoke about emerging and established photonic technologies in the medical sector, and Professor Andy Whiting, LightOx Chief Technology Officer, who told delegates of LightOx’s work alongside CPI to advance the development of next generation cancer treatment using phototherapeutic methods. The session concluded with talks about two of the key pieces of equipment which will be available in the new Photonics Centre; first of all, Dr Katherine Lewis spoke about Nikon’s new A1RHD Multiphoton microscope, and then PicoQuant’s Dr Fabian Jolmes spoke about fluorescence lifetime imaging and new market possibilities for this technique. Afterwards, guests were given guided tours of the National Healthcare Photonics Centre’s laboratories. 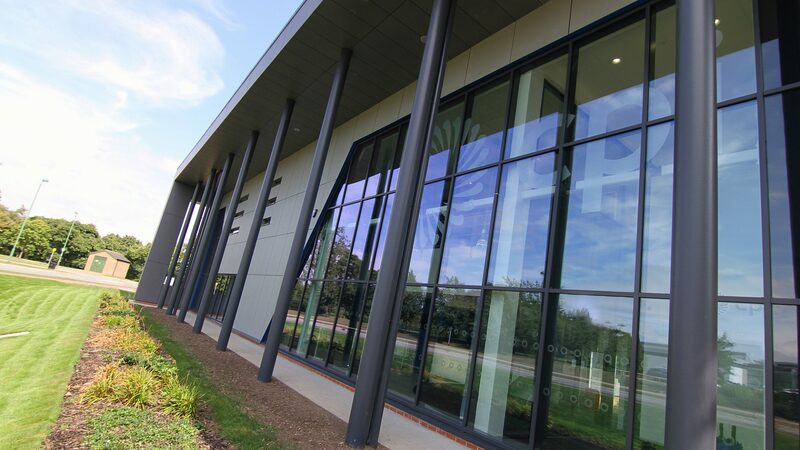 Nigel Perry, CPI Chief Executive, said: ​“We are tremendously proud to be opening our new National Healthcare Photonics Centre, which is a clear indication of our commitment to supporting next generation manufacturing. Jake Berry MP, Minister for the Northern Powerhouse and Local Growth, said: ​“The National Healthcare Photonics Centre is yet another demonstration of the world-leading role the Northern Powerhouse plays in the MedTech sector and I’m delighted this project is being supported by £7.9m from the Local Growth Fund. The National Healthcare Photonics Centre was built by Newcastle-based Surgo Construction, with support from Durham City architect Howarth Litchfield. The Government’s Local Growth Deal is supporting major capital investments to promote innovation, sustainable transport and economic and skills infrastructure as part of the North East Growth Deal.